Kobe Japanese Sushi &amp; Steak House offers the finest Japanese cuisine in a unique and memorable setting. 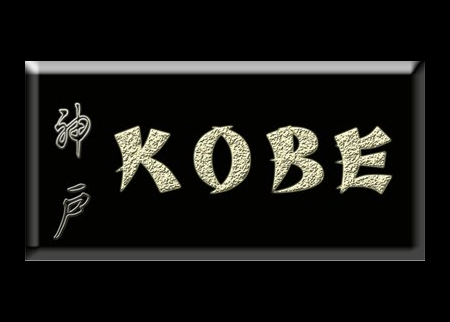 Loyal customers have frequented Kobe year after year, making it a “must-visit” destination in Bloomington Illinois, tourists and celebrities alike. 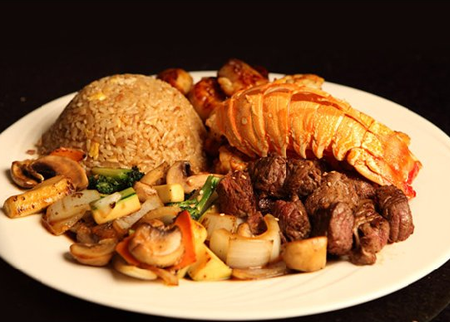 All tables are communal and surround a teppan grill, guaranteeing that every guest in your party can witness the skillful techniques of their master chefs slicing and dicing steak, chicken, and seafood delicacies. 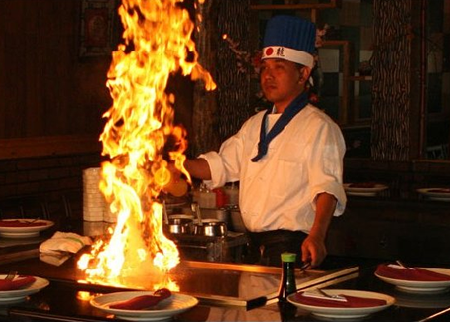 Excellent sushi is also available at the sushi bar or as an appetizer with your teppan meal.